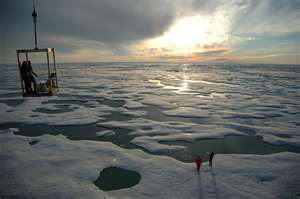 The climate in the Arctic has a major effect on quality of life. Territories has helped address this problem by building a community greenhouse. the Arctic and influence the kinds of activities undertaken. This chapter examines the important question of global warming. down the effects of climate change. is illustrated through examination of the Mackenzie Pipeline project.